The holidays are finally here for some and to start the break off we headed to the markets for a quick breakfast bagel and a look to see what else was available. After a couple of purchases and a jam doughnut – we also ended up with some great blueberries grown in Mt Baker. 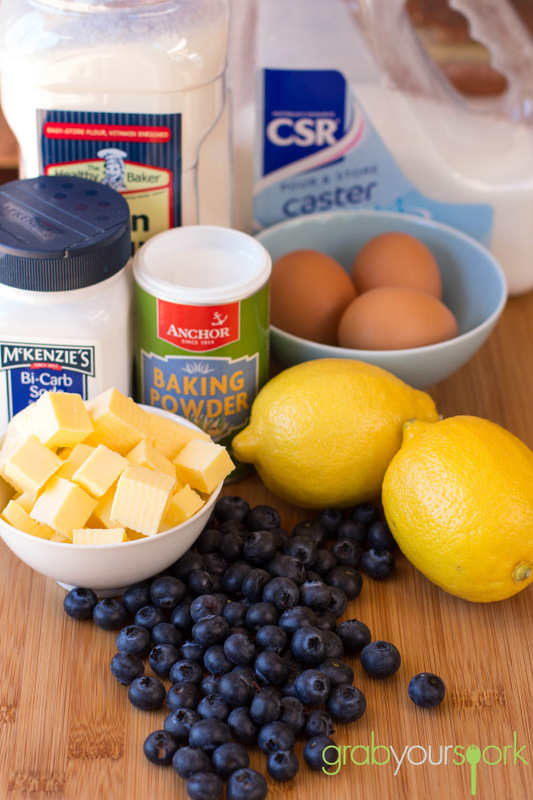 With it just being the start of blueberry season here in Western Australia, there are plenty of yummy things to make with them and we paired our blueberries with of course Brooke’s favourite – lemon! The combination of the two fruits actually works really well. The cake itself isn’t overly sweet and has a nice zesty flavour, combined with the bursting tang of fresh blueberries. Although the decadence of a lemon cream cheese icing isn’t at all unwelcome, the cupcakes are flavourful enough on their own given the delicious combination. If you are making these on a hot day like it was in Perth, I would even recommend skipping the icing and simply giving the cupcakes a simple dusting with icing sugar. 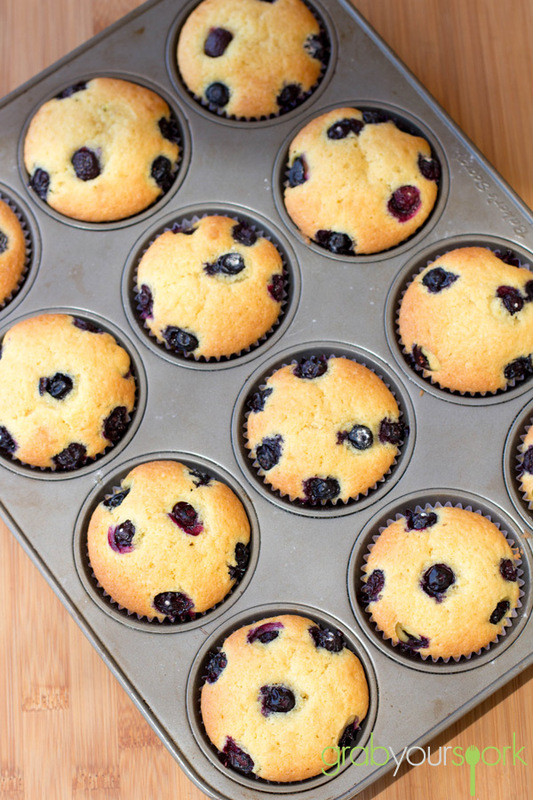 This recipe for Blueberry and Lemon cupcakes is a great summer treat. 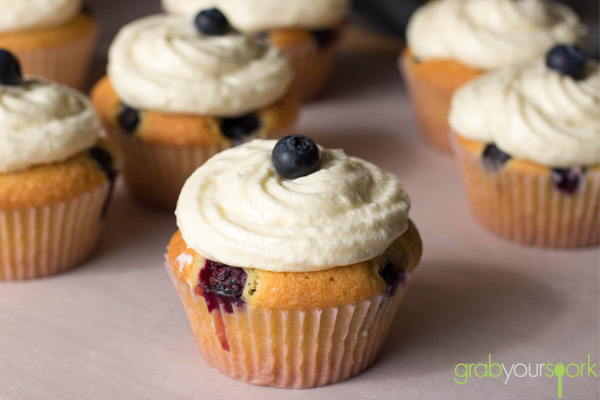 These Blueberry and Lemon cupcakes are a great summer treat and have a nice zesty flavour, combined with the bursting tang of fresh blueberries. 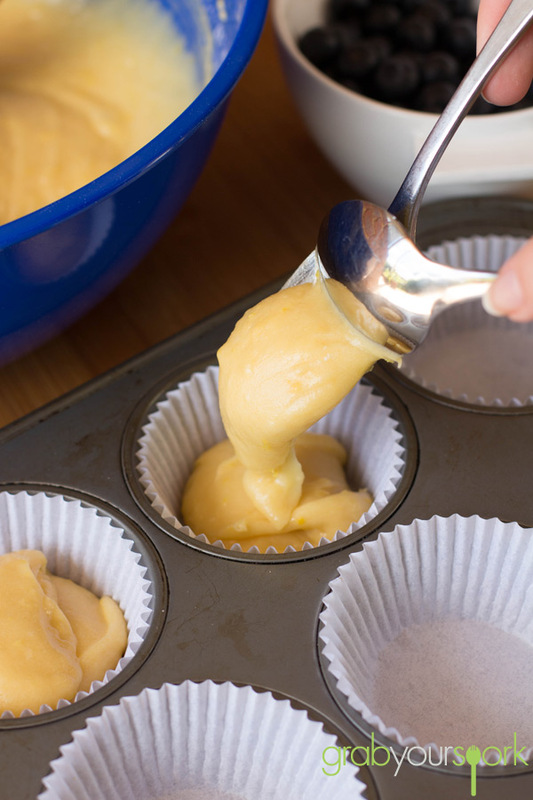 Preheat the oven to 180°C and place paper cups into cupcake tins. Mix the butter and eggs. 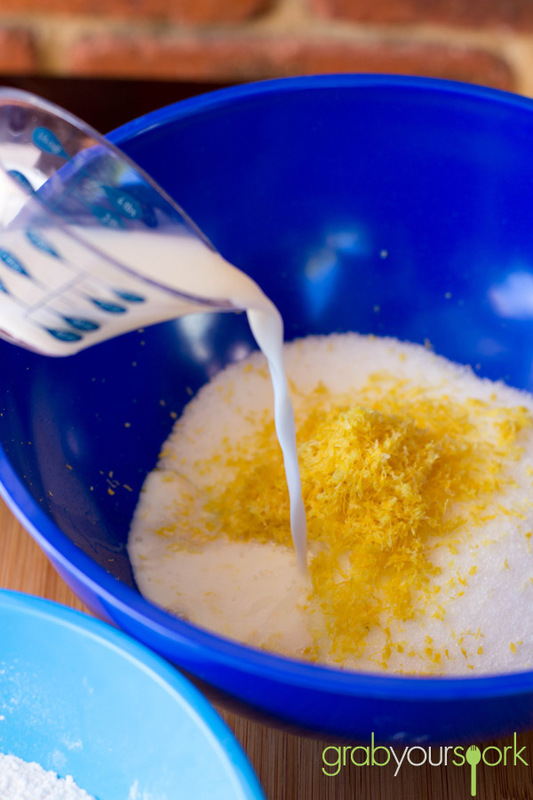 In a medium bowl, mix the flour, baking powder, baking soda and salt together. Then mix the butter and eggs into the milk and sugar mixture. Mix the flour into the wet mixture and blend. Fill each cup three-quarters full with batter. Drop the coated blueberries on top. 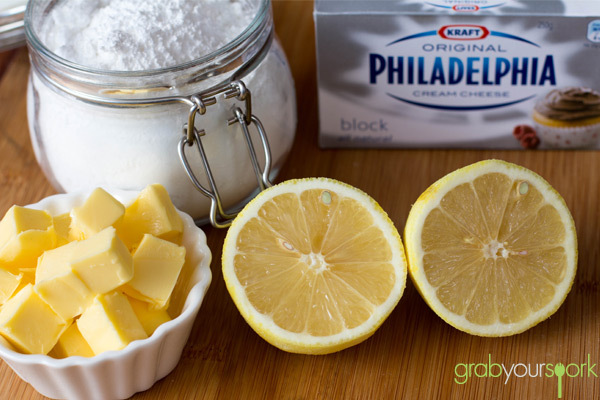 Combine the powdered sugar, butter, cream cheese, lemon juice and zest together until light and fluffy. 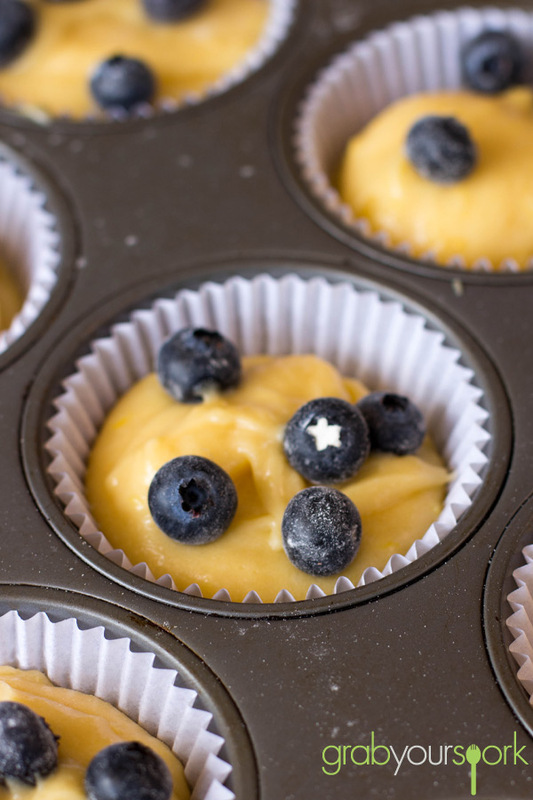 Pipe onto the cupcakes and decorate with lemon peel, blueberries and a mint leaf. 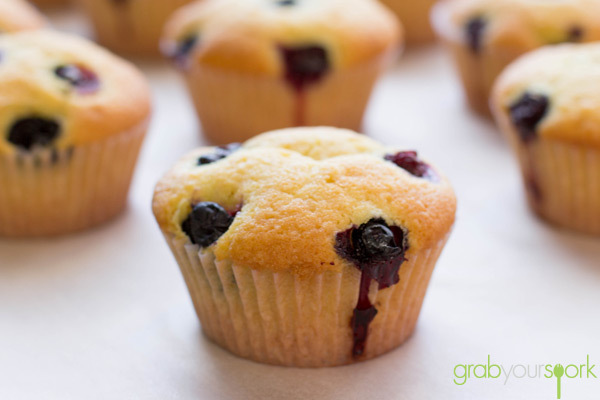 Decorate your cupcake with extra fresh blueberries, lemon peel or mint leaves.